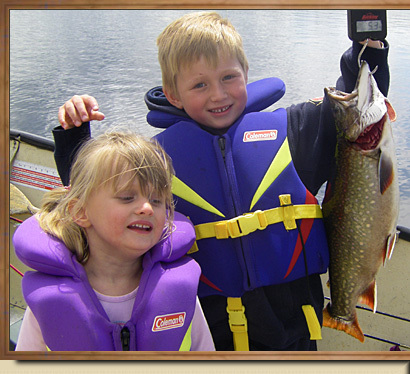 Have you ever dreamed about fishing one of the most prolific brook trout fisheries in the world? 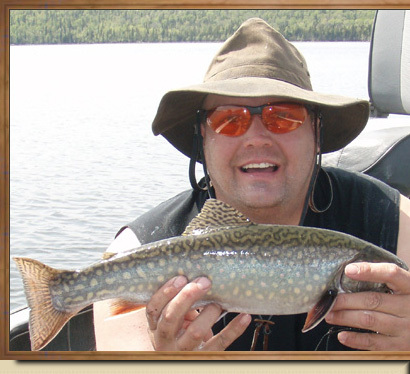 Does your heart pump with sure exhilaration thinking about fishing an area that holds title to the WORLD RECORD BROOK TROUT (Dr. W. J. Cook on the Nipigon River, Ontario. The trout weighed 14 lbs. 8oz)? Imagine for a moment, fishing one of the thousands of remote tributaries to the mighty brook trout infested waters of Lake Nipigon. But Nipigon isn’t the only place to pursue these unique game fish. You’ll also have access to several in-land lakes & streams that hold wild brook trout in respectable numbers. 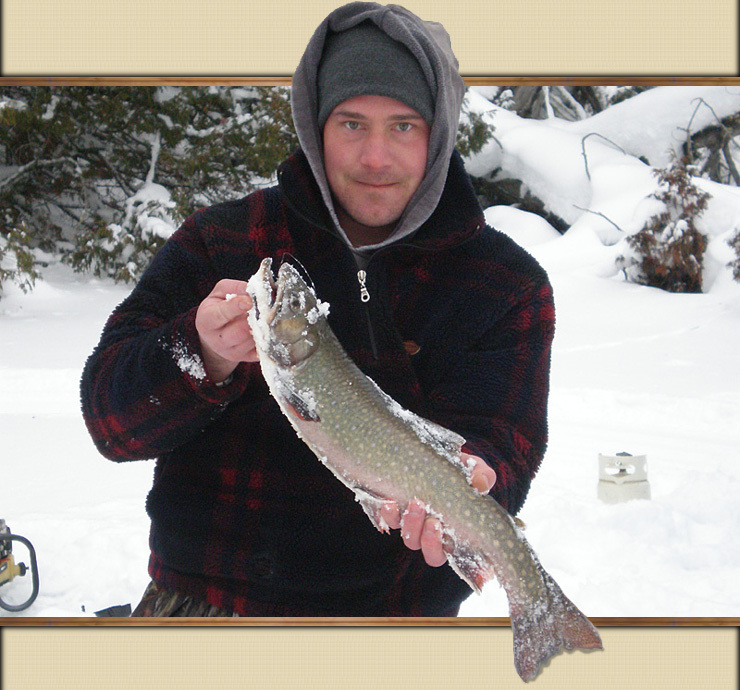 In fact, less than 3 minutes from the main lodge, you can fish a small, secret lake that has produced several trophy brook trout including two from 2008 that were 23″ or better. The Pasha Lake Region is also is strategically positioned between to major river systems (The Black Water & Namewamikan) that have many of it’s tributaries infested with brook trout. It’s a rare event when you come across another angler in pursuit of these awesome game fish, especially in our back waters. Rest assured that when you return from a hard day’s fish, you can relax and revitalize in one of our immaculate, luxury cabins that were built for royalty. Our cabins come fully equipped with hot/cold running water, modern toilets, full kitchens and propane heat to keep you warm on those cool Canadian nights. What more? Enjoy our large conference center fully equipped with wireless internet, 24 hour phone and satellite TV. And since you can access our remote location by auto, you won’t need to break the bank to experience luxurious, action packed brook trout fishing of a life time.